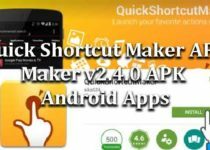 Use APK to remove Factory Reset Protection (FRP) from any Android device. 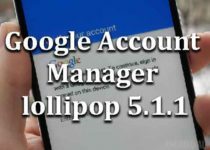 No matter what is the variant or company of the device, Google account manager Nougat 7.0, 7.1.0, 7.1.2, google account manager error nougat, google account manager nougat 7.0. If you are struggling with a locked FRP device or you’re locked by a previous submitted Google Account into your device. 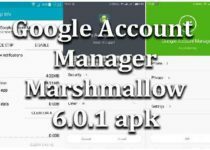 The Google Account Manager APK Android Nougat 7.0, 7.1, 7.1.1, 7.1.2 will help to remove the previous synced Google Account and also get a way to add another Google Account which is your own Google Account (Gmail ID and Password) to the device. You can manage some setting in Gmail With Account Manager, you can share a single Sony Entertainment Network account across all applications on your device that require a Sony Entertainment. Google Account Manager has different versions and it has many functions if a person is using the Android device with a version of “Android Nougat 7.0, 7.1, 7.1.1, 7.1.2” then to remove FRP or bypass google account from the device. The phone requires the same Google Account Manager as its based on the version of the Android Device.